Have you ever got a chance to use WordPress for your website? Well, I can say that it is the most dynamic yet simple content management system ever made for websites. You knew it, right? Now don’t say that you haven’t had a chance to use the WordPress till now. If not, here are the basic reasons why you should try that immediately. You must be wondering about What is WordPress, Why use it and what are the benefits, How to use it etc. Hold tight. Because you are going to learn about one of the most used and interactive platform called WordPress which is used to manage website and its contents. 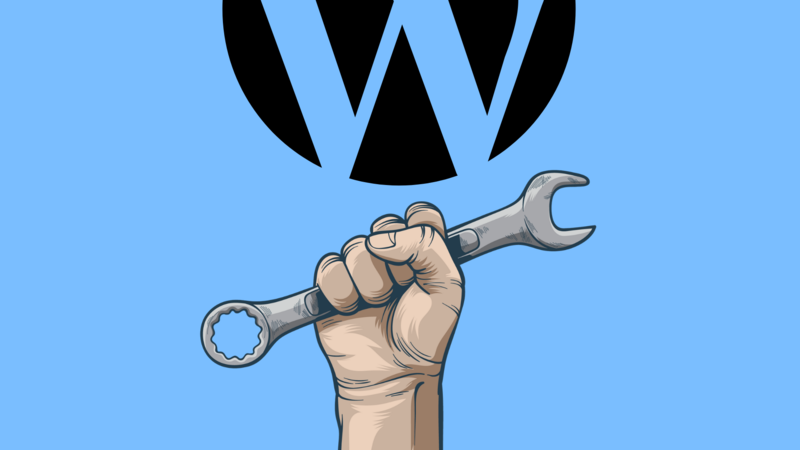 Some of you might have a misconception that WordPress is used on blogs only. They can not be used on local business websites like yours. Well, you are wrong. Blogs are websites too. And having WordPress for your local business can be the most profitable action you could have ever made. 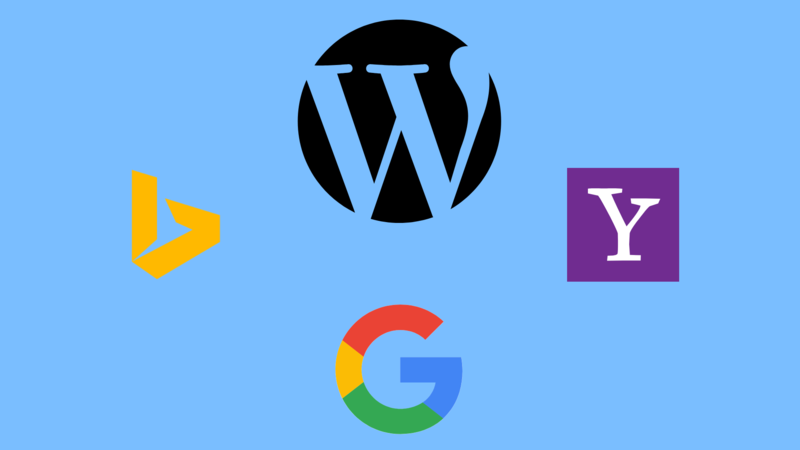 Well, let’s hop into the reasons why you should be using WordPress as content management system for your website right now. Yes, you are reading it right. Using WordPress is total of cost free and there won’t be a price tag in future too. But in order to get started with WordPress, you must have a domain name and web hosting of yours. You have to host your domain name in your web hosting so that you can launch your website. After hosting it, you can choose a content management software among many other options. You just have to choose the WordPress CMS. And believe me, the features would be so cool. To be honest, WordPress was built for bloggers, journalists as a blogging platform keeping their needs in mind. Back in that that, WordPress was way too minimal and doesn’t had any of the features it has as of now. WordPress.org is the world’s biggest repository of themes and plugins which are only designed for websites built on WordPress platform. By using the themes and plugins, you can choose many of the interactive designs, functions without coding them. Just think about how crucial is it to create a website all with PHP or any other coding language. But with WordPress, there won’t even a need to do so. You can create awesome designs, beautiful sliders etc all by using WordPress themes and plugins. And the WordPress Plugins help you to add extra functionalities to your website as I have mentioned once before. Isn’t it great? You won’t even need to know the coding languages too. All you have to do is to install WordPress on your website after hosting, and you can see it for yourself. There is no other way that can be used to make your local business website way too responsive for your customers rather than WordPress. Maybe it is time to give it a thought. Are you doing search engine optimization for your websites? Well, brace yourself, because WordPress is one of a kind CMS which can be used to make your site more SEO friendly. First of all, you can see that most of the wordpress sites are of good designing etc. Plus, it is the coding structure of WordPress which makes it much seo friendly in Google and other search engines eyes. If you care enough for your website, it will care for you too. It really matters that how much you are concerned about your website’s security. WordPress was made with keeping the users and website’s security in mind. It is obvious that some people will try to hack into your website for ransom demands. 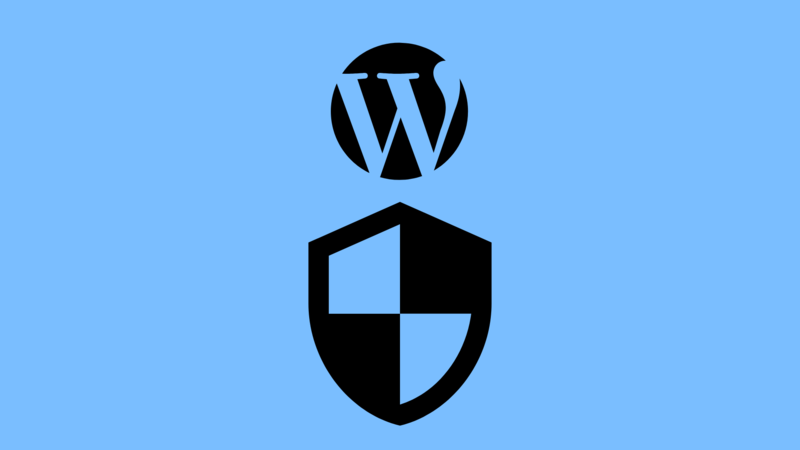 Don’t worry, with some optimizations, you can make your WordPress website more strong and secure. 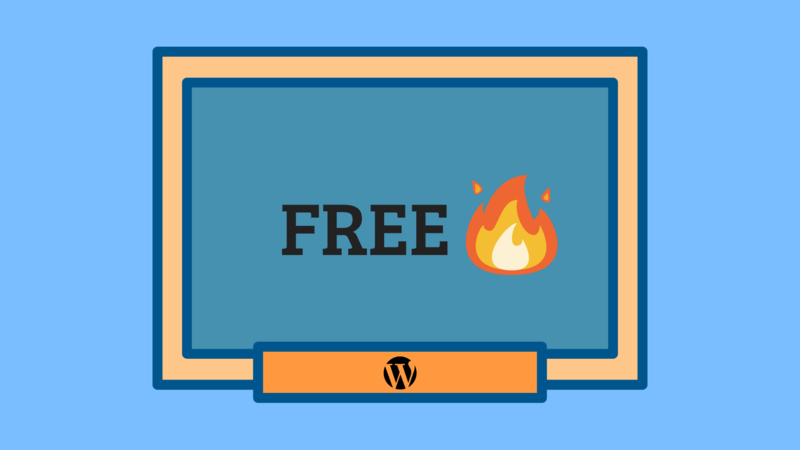 There are a lot of WordPress security plugins and firewalls available on the Internet to check out. You can go through our guide about Best WordPress Firewall Plugins to know more about them. There are a hundred ways to make WordPress work for your needs. Mind my words, WordPress is too much flexible, yet hard to understand the way it can work. 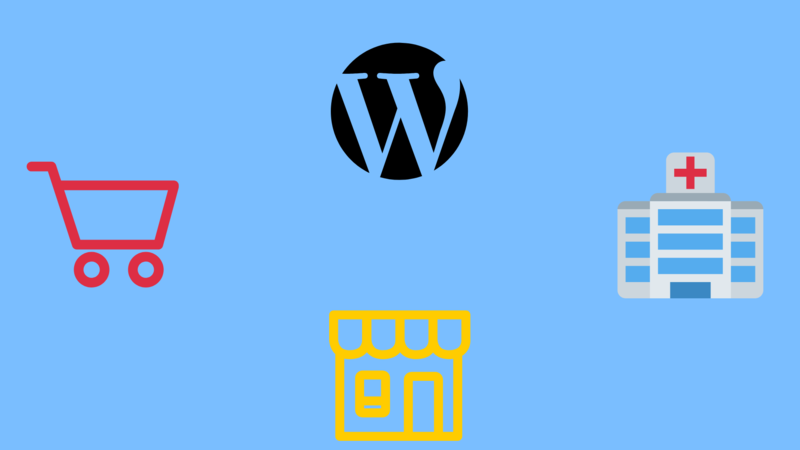 Here is the list of website categories you can make by WordPress. Business & general blog sites. As I might say, there is no stopping the types of websites you can create with WordPress CMS nowadays. So, it is time you should take a step forward and decide whether to create your website on WordPress or not. If you are having any doubts or need help with setting up WordPress on your website, just feel free to let us know and we will be much of an assistant.